The wait is over. Well... almost. 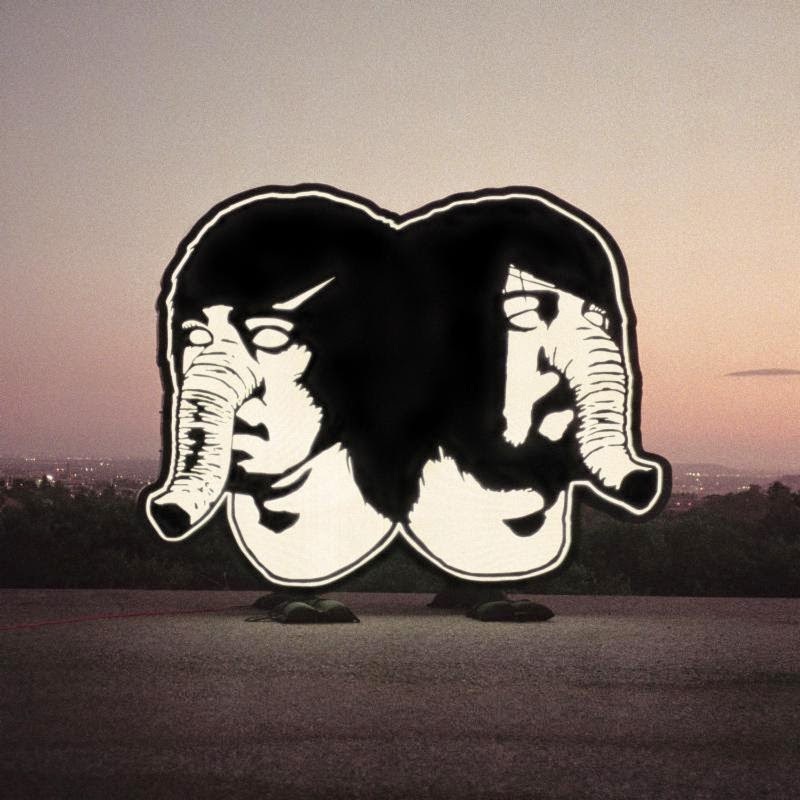 We've gotten more details surrounding Death From Above 1979's sophomore LP, including release date and track list. The Physical World will be released on September 9 of this year, and you can find the track list below, as well as a glimpse into the sounds of the album, with a new song called "Trainwreck 1979" which received the old 'lyric video' treatment this morning. Pre-order bundles are available here, and on iTunes. As of this posting, September 9th is exactly 62 days away. Let the countdown begin.